This is Anderson: Visit The Netherlands! 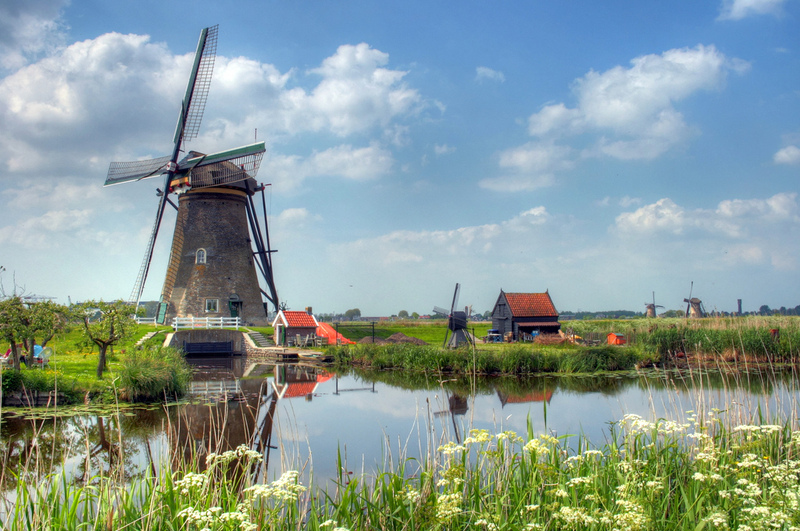 Ever dream of visiting the Netherlands? Join the NM Business Students group next Spring, May 22-28, 2016! Our itinerary is amazing. Not only will we visit the Rijksmuseum and Heineken Brewery in Amsterdam, but we will also visit the flower auction and a Royal Delft Pottery workshop. We will also take a Spido boat cruise in Rotterdam, see the famous windmills in Kinderdijk, and tour the city of Groningen on a guided bicycle tour. And much more...Wow! There are a limited number of spots so contact Linda Shul, adjunct faculty, if you’d like to be considered for the tour. Prices do not include airfare, lunches, some dinners, and spending money. Linda Shul can be reached at lshul@unm.edu.